We started the Eaze Insights program in 2016 to surface consumer behaviors, attitudes, and trends in marijuana. 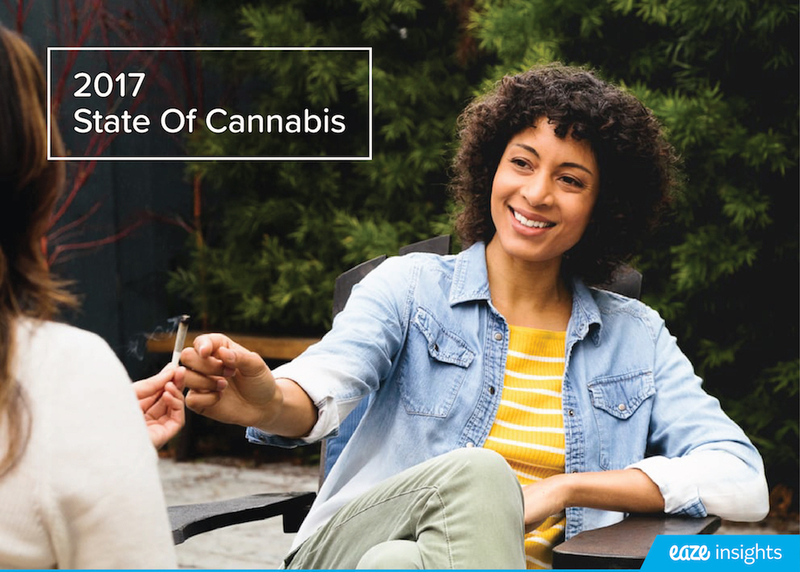 This program provides Eaze with the largest-ever cannabis consumer data set, allowing us to discover a multitude of interesting consumer data points. That's why today, we are excited to release the Eaze's Beginner's Guide to Marijuana, which is powered by Eaze Insights data that especially pertain to the health and wellness aspects of marijuana. With this, consumers will be armed with the information they need to make informed decisions about adding cannabis to their regular wellness routine. Educational resources can be fragmented, hard to navigate and often times inaccurate, so our goal with this beginner's guide is to support you in exploring the world of marijuana. Our aim is to become the most trusted and credible source for all things marijuana. We will keep this page constantly updated with the latest information available in an interactive design. We want to not only show you how to navigate the emerging world of marijuana but also help you understand how to use it to improve your life. This guide is also not just for beginners. It is the go-to resource for maneuvering the changes in today's cannabis industry - the 'smokeless revolution'. As we approach the legalization of recreational marijuana in California in January 2018, marijuana is becoming less stigmatized. This coincides with a time where mainstream Americans are engaging with marijuana on an increasing basis, making the need for education even more critical. It's vital to understand that there are many different kinds of products that go well beyond your dad's joint from the 70's, each with their own health benefits and experiences that can enhance your life, depending on your needs. There are marijuana products that can help with injury recovering, arthritis, stress relief, sleeping troubles and more. You can see our current list of products (and their benefits) here. Consumers have been peppered with misinformation and misconceptions for decades when it comes to marijuana. Marijuana Prohibition has meant that many people today do not know basic facts about it or its benefits. The guide will teach you everything from what marijuana is, what it can do for you, the different ways to consume marijuana, guidelines on dosing, to the current legislation in your state. Our mission is to help change the perception of marijuana. Eaze will always be looking to educate people about safe, effective ways to use marijuana. 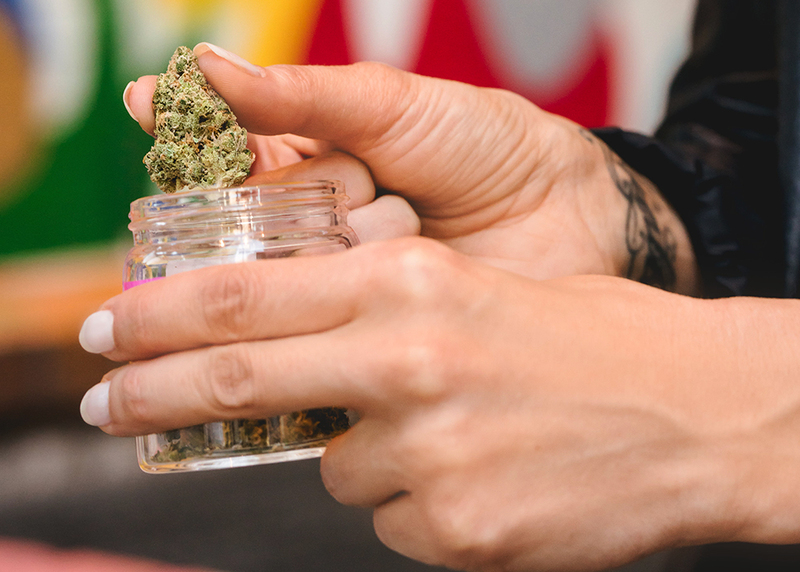 You can access this guide anytime, on any device, wherever you are: in a dispensary, at the park with your friends, or riding the bus home from work. Check out the full guide here for more information.